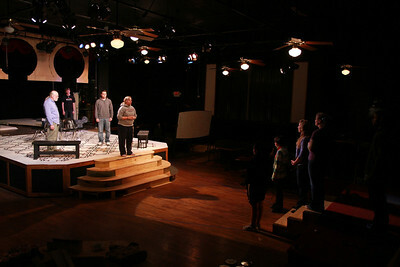 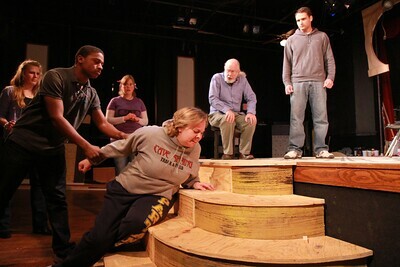 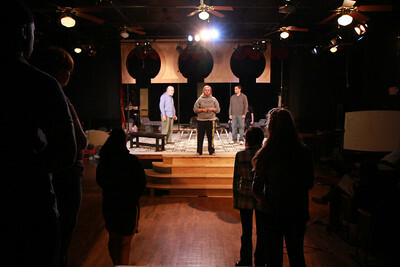 GWU Theater actors rehearse for the upcoming Burial at Thebes performance. 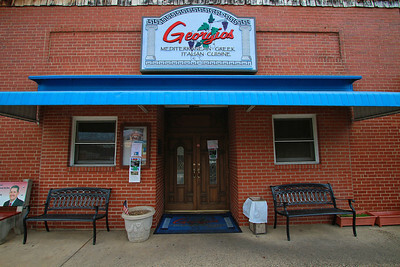 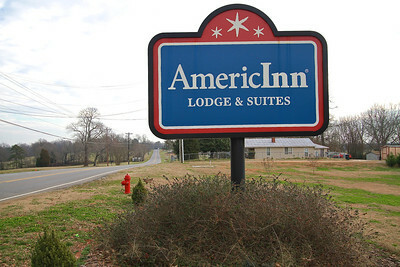 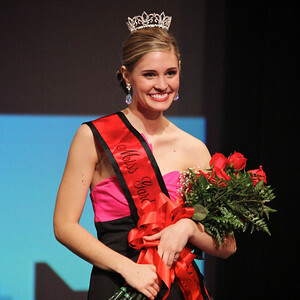 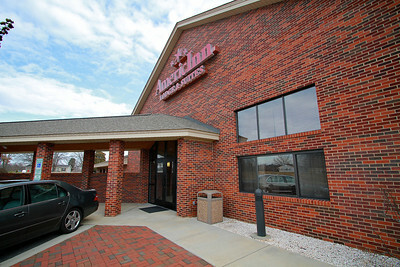 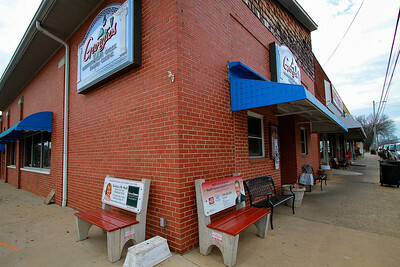 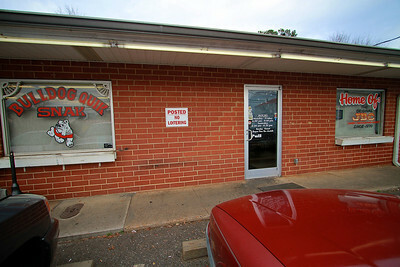 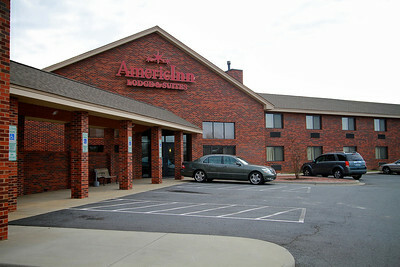 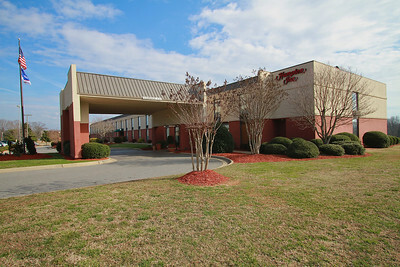 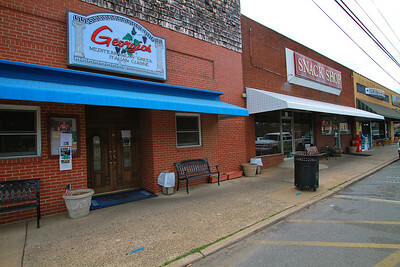 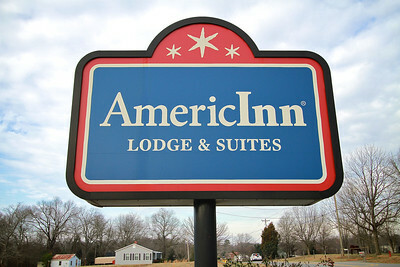 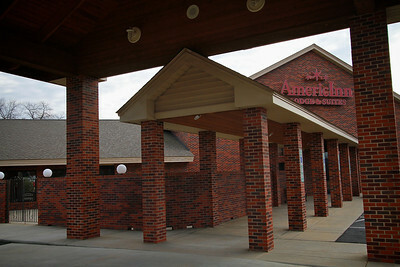 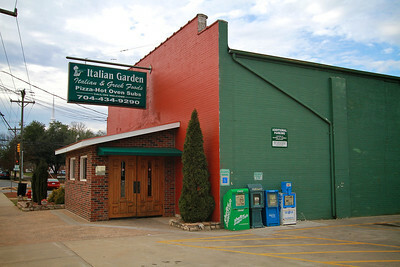 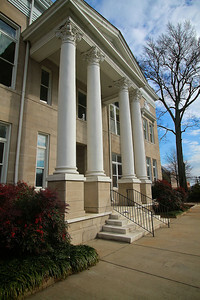 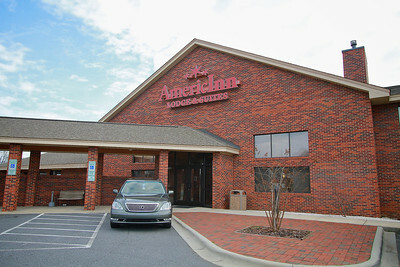 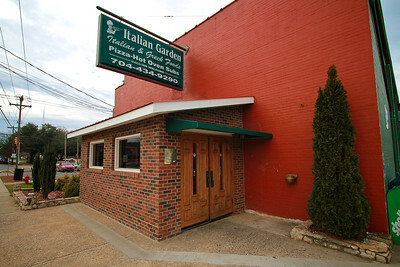 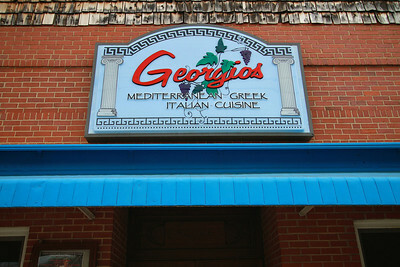 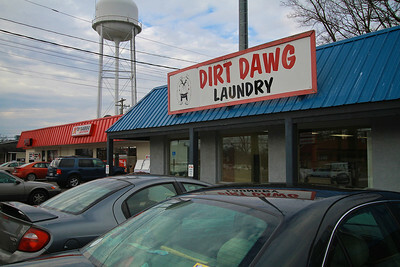 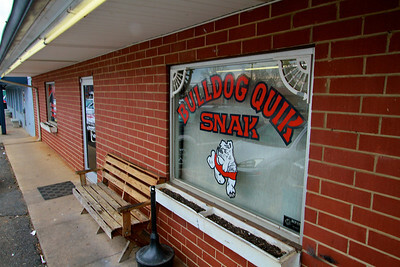 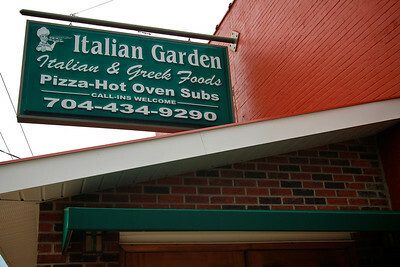 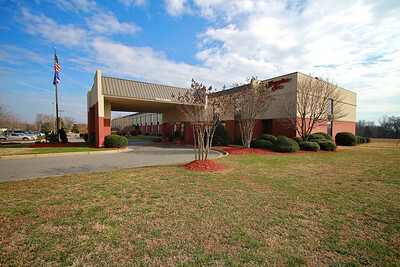 Photos of notable places in Boiling Springs and Shelby near Gardner-Webb University. 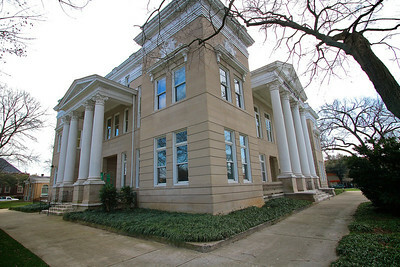 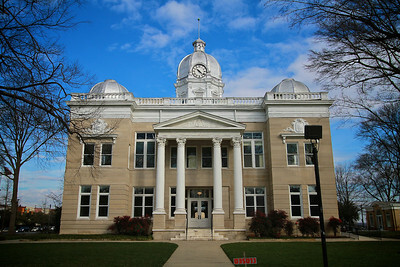 Cleveland County Courthouse, now becoming a Museum. 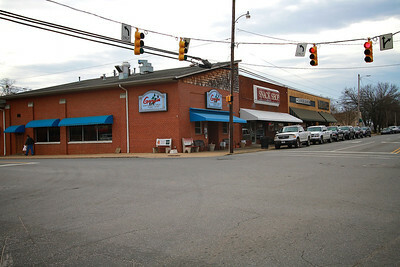 Photos of notable places in Boiling Springs and Shelby near Gardner-Webb University. 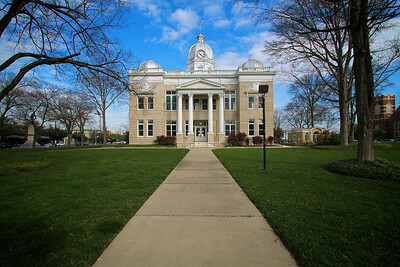 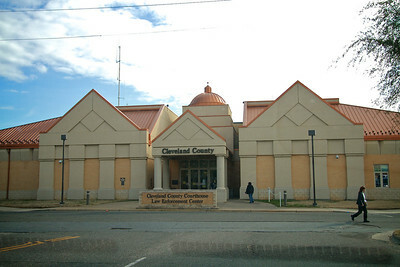 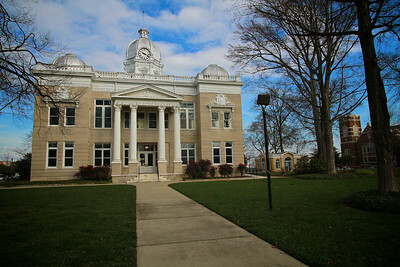 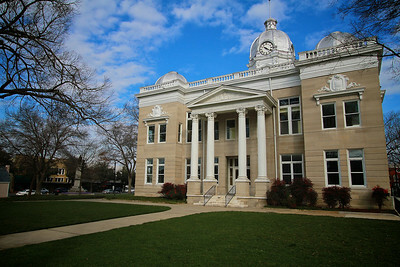 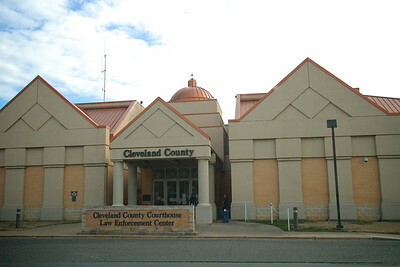 Cleveland County Courthouse.